In less than two weeks, Samsung is expected to release a bigger Galaxy Edge and rumors about its existence have emerged at the end of June and it was speculated even a price: $875. If until now, we’ve seen on the internet only details about its specs, but none of them were officially confirmed. The phone, which it is said to be released on August 13, appeared on leaked images on Twitter, being provided by the reliable tipster called Evan Blass aka @evleaks. More information about this upcoming double edged phablet you’ll find below. In April, Samsung released the long awaited Galaxy S6 and its Edge variant, two flagships with a needed change of design, and the fans absolutely loved them. In addition to the glass back, Samsung used its own chipset, an Exynos 7420 which was manufactured in FinFET 14nm technology. The latest Qualcomm processors had serious heating problems and the Galaxy S5 users were very unhappy with this situation, because the battery was draining faster and the performance was affected also. Therefore, Samsung focused on its “baby” and watching it growing up and turning into a “beast”. So, the Galaxy S6 and S6 Edge were the first phones to be equipped with one of the most powerful processors and we’ve heard that the S6 Edge+ will be equipped with it as well. 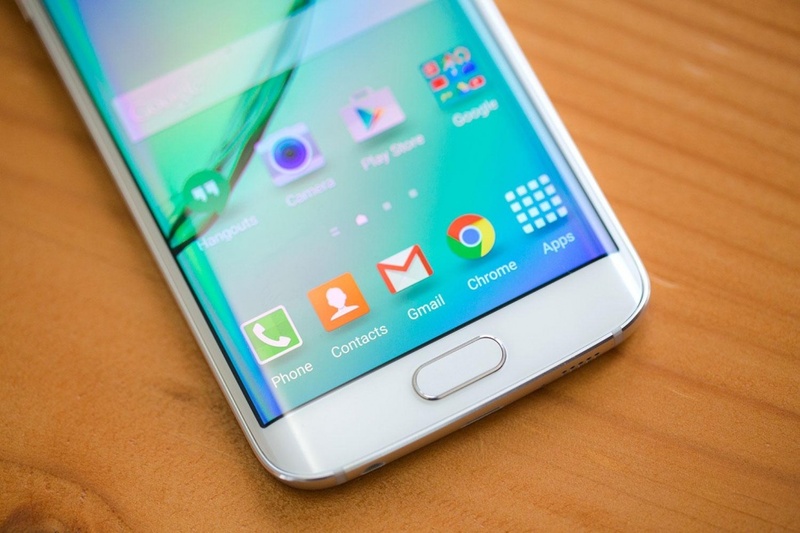 The first rumors about the Galaxy S6 Edge+ were launched by SamMobile, which reported on June 29 that this phone will have a height of 151mm and a width of 73mm and according to this Samsung source, the phone will come with a larger battery rated at 3,000mAh. The website revealed that this phone is codenamed as “Project Zero 2”, and it’s available under the model number SM-G928. 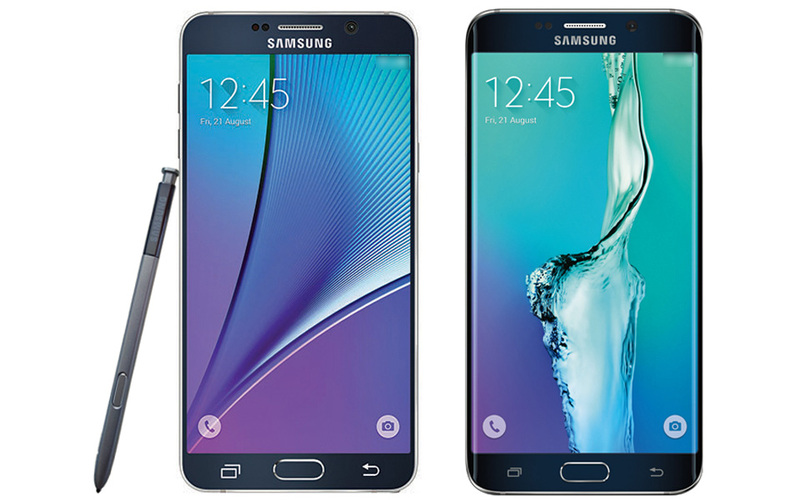 However, unlike the upcoming Note 5 phablet, the S6 Edge+ will not feature an S-Pen stylus. Later, on July 14, the same website reported that Samsung will name it Galaxy S6 Edge+ instead of Galaxy S6 Edge Plus and will release it on August 12, along with the Galaxy Note 5, during an event that will take place in New York. More rumors continued to flow about the release date and now, most of the sources are indicating that the phone will be unveiled on August 13. A speculated price for the 32GB variant of the Edge+ is €799.99 ($875), and there are many voices saying that the device will be cheaper than the Galaxy S6 Edge, which had a price tag of €849 ($930). If the S6 Edge+ will be revealed on August 13, it will be on sale one week later. The initial rumors were indicating that the Edge+ will be powered by a Snapdragon 808 (from the LG G4), but it seems that it will feature the same Exynos 7420 octa core processor that was introduced on the two flagships. As for the memory, it was believed that the phone will be packed with 3GB of RAM, not 4GB likewise on the Galaxy Note 5. The early reports claimed that the screen will measure 5.5inches and will have the same QHD resolution and the cameras will have the same resolutions as the ones from the Galaxy S6/S6 Edge. But SamMobile had a different scenario in mind: the Edge+ will feature a 5.7inches screen and its glass back panel will come also in four color options, such as white, black, gold and silver. It was said that the device will come with 32GB of onboard storage and the main camera will be able to record 4K videos. As for the Android version that will be installed on it, the majority of sources say that it will be 5.1.1 Lollipop, the latest one that was released by Google. As time went by, we started seeing the first leaked images of the Edge+, which were posted on the Retailer Mobile Fun’s blog, on July 23. In one of the images, on the phone’s screen appeared “Samsung Galaxy Edge+” and in another photo were given details regarding the model number, which was SM-G928A. More leaked images started surfacing and the next set was provided by tech site All About Samsung, where the Edge+ was put placed next to the Note 4, and we noticed that they had a similar height, only that the screen of the Edge+ is curved on both sides. More leaked photos were posted on July 21, and the nowhereelse.fr website showed a capture of some on-screen device details which confirmed the Exynos 7420 64-bit octa core processor, which is backed by Mali-T760 GPU, and the last line showed the resolution of 2560 x 1440 pixels for the display. The latest report from SamMobile claims that the Edge+ will measure 154.4×75.8×6.9mm and the phone will have the same design as the previously released flagships. The Edge+ will be only a super sized Galaxy S6 Edge.